the early 1950’s. Our business ethic has always been to make sure the customer is completely satisfied. generators, lighting, service entrances, motor repairs, industrial controls and much more. Center Island Electric’s highly acclaimed reputation has a practical solution for all your unique projects. Our firm delivers cost effective solutions for the design and implementation of your electrical system from the ground up. 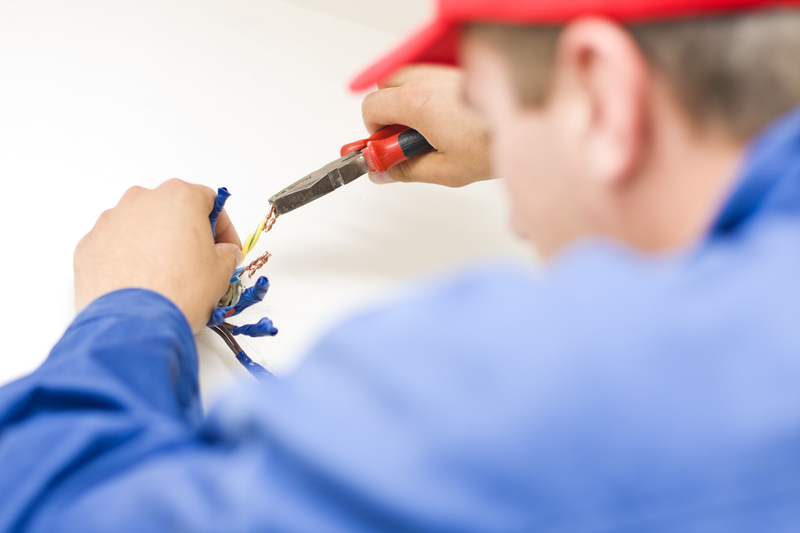 Center Island Electric team of professionals are ready to determine the best solution for your place of business. Wether it’s a complete electrical over haul or energy saving solutions, we will provide the most cost efficient system for your business.